80s movie poster designed by Unknown Poster Artist. Made in Czechoslovakia. 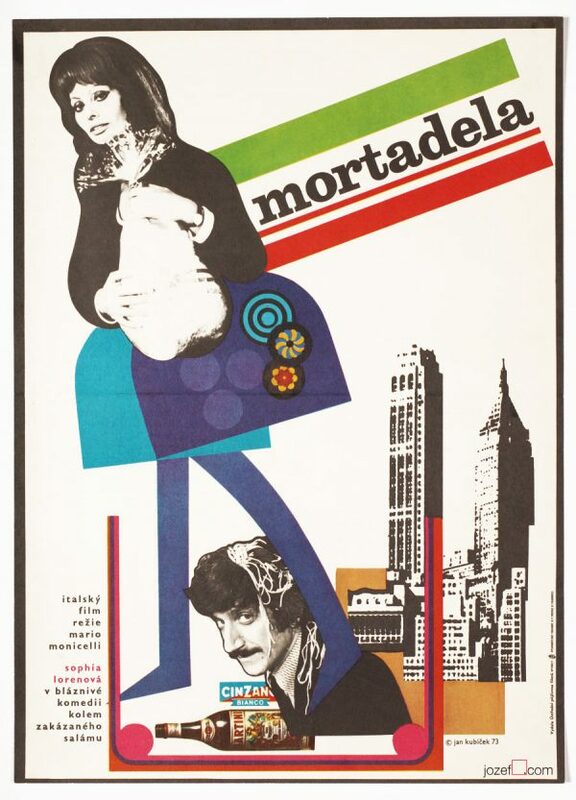 Movie poster designed for Italian comedy. Poster is folded. Pinholes in the corners. Movie poster is in A3 format. Very nice condition. 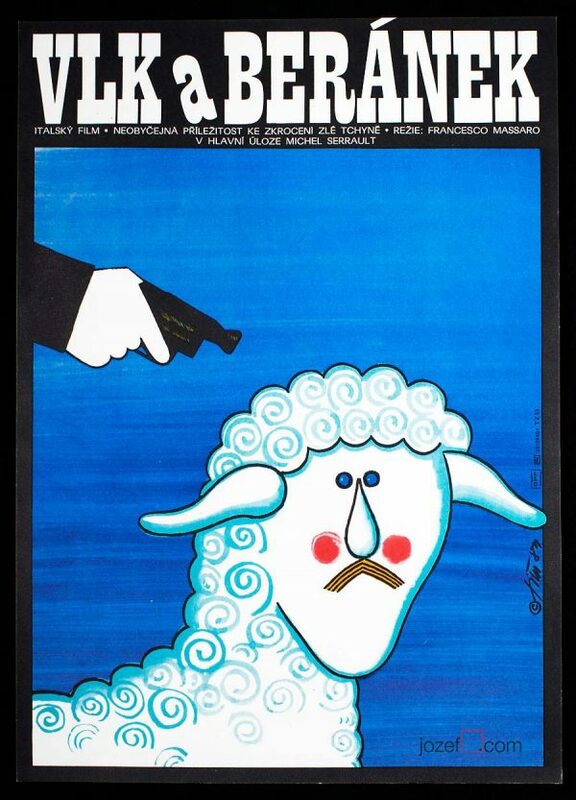 movie posters designed by Unknown Poster Artists. 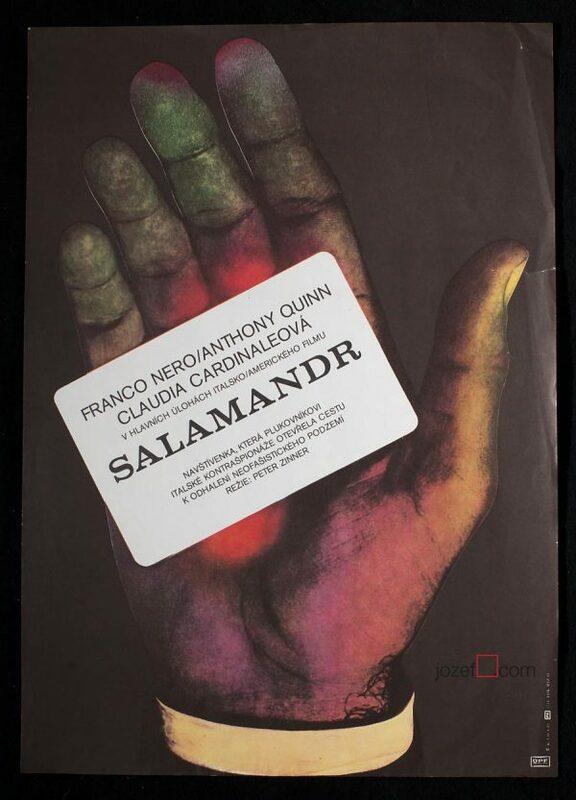 poster designs for Italian movies available in our poster shop. 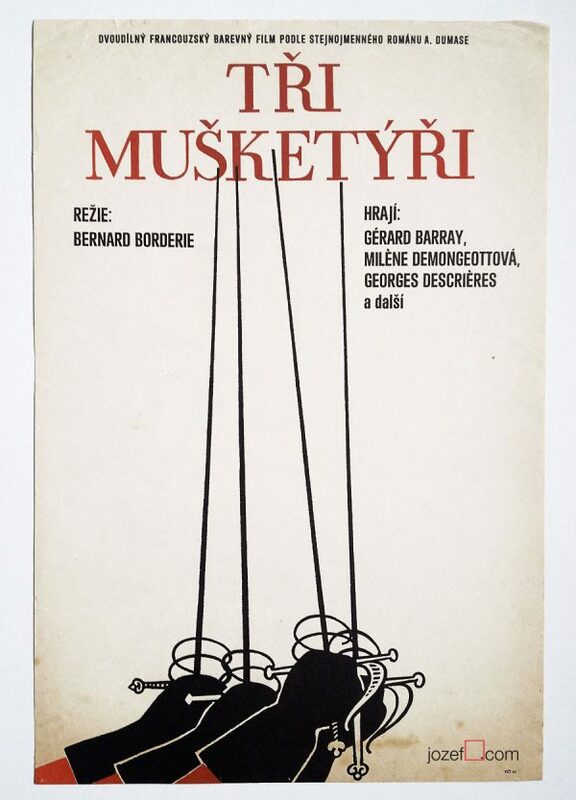 You can also read interesting article about Unknown poster designers in our poster blog. 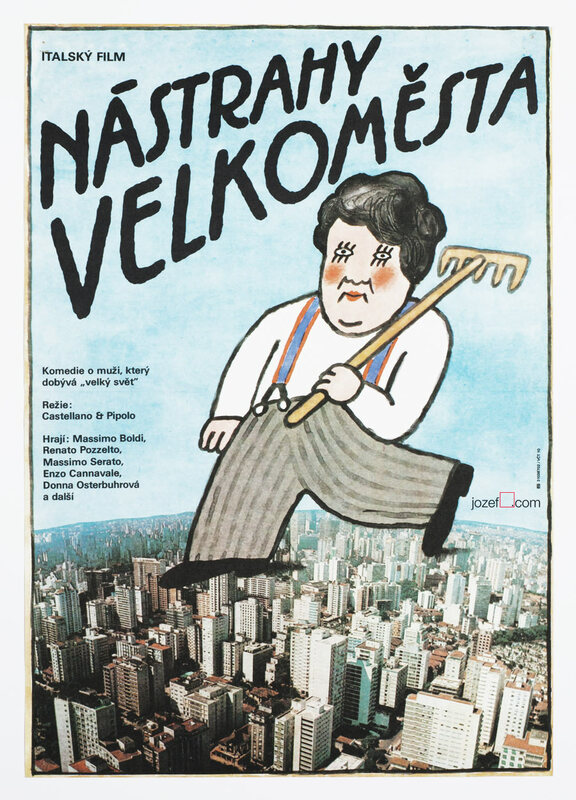 Be the first to review “Movie Poster – The Country Boy, Unknown Poster Artist, 1987” Click here to cancel reply.